Promising a unique smoking experience, this blend of first choice Virginia, Burley and Black Cavendish is crowned by a wonderful Ameretto aroma. irresistable fragrant flavour of rum. 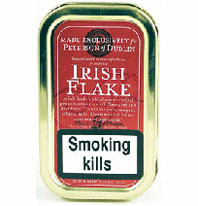 A mild easy smoking blend of fine Virginia and Burley tobaccos made the traditional way. 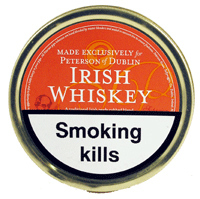 This mixture is made from an old Irish recipe dating back to 1880 and was/is one of the finest tobaccos smoked in the time of Sherlock Holmes. 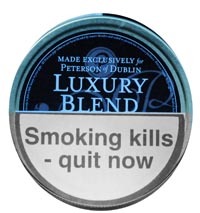 The straight Virginia blend possesses all the natural flavour and aroma associated with premier Virginia tobaccos. 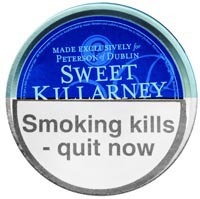 An exquisite blend of three different Virginias, Sweetish Black Cavendish, Burley and a fabulous aroma of Orange and Honey plus an added touch of Vanilla flavour. 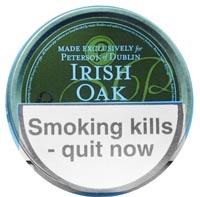 A traditional Irish ready rubbed blend renowned for its smoking quality. This blend incorporates various selected Virginia leaf to provide roundness of taste. Kentucky Fired, Indian cured and aromatic Thailand Burley are then added to the main blend. Finally a spray of Irish Whiskey essence gives the final unique aroma. 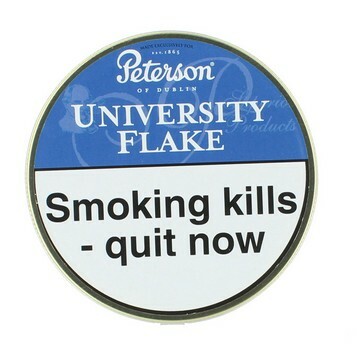 Originally blended from a rich, dark, heavy bodied Cavendish, this tobacco is made smooth by adding a mixture of Zimbabwian orange smoking grades and aromatic Thailand Burley. 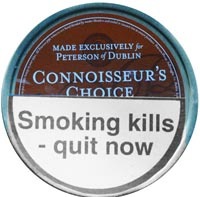 It is mellowed using Black Perique blending tobacco from Louisiana. As tradition dictates, the leaf is stored for many years in sherry oak barrels, giving the tobacco its name and an exquisite mature oak aroma. 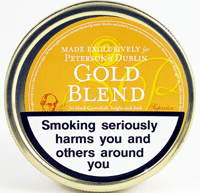 Gold Blend is a considered mix of Jet Black Cavendish, bright and dark Virginias and fragrant Burley. 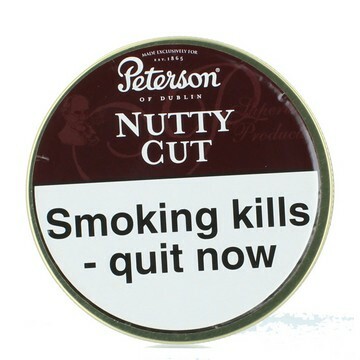 In addition, there is an extremely pleasant note of Hickory Nut and Vanilla, whilst a touch of Cinnamon is added to ensure that Gold Blend is a unique smoking experience. 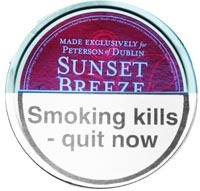 This Black Cavendish Aromatic is a selection of matured Virginia tobaccos from Brazil and Africa blended with a loose cut mellow Black Cavendish plus the addition of a tasteful flavour consisting of Vanilla, Walnut and Honey. 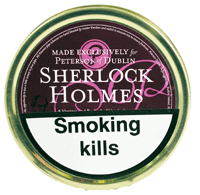 A satisfying, spicy and aromatic Black Cavendish, Golden and Red Virginia mixed with luxury broken flake. The aromatic recipe of Tropical fruit, Vanilla and Rum, make this a very pleasant blend. 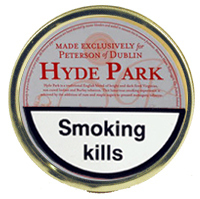 Hyde Park is a traditional Englisg blendof bright and dark fired Virginias and sun cures Indian and Burley tobaccos. 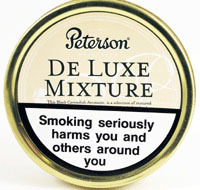 This luxurious smoking experience is achieved by the addition of rum and maple sugar tp pressed mahogany tobacco.